SALINE, Mich. - February 10, 2016 - USA Field Hockey is pleased to announce SISU Mouthguard as the official mouth guard of the organization. As the exclusive supplier, SISU will offer the world's top field hockey athletes custom-fit mouth guards powered by Diffusix™ Technology. The new partnership will kick-off at the beginning of the Presidents’ Day Showcase in Lakewood Ranch, Fla. The event is set to take place February 13-15, 2016 and will focus on showcasing the very best U-16 and U-19 field hockey athletes’ skills in front of college coaches in a competitive club tournament. SISU Mouthguards are 1.6 mm thin protective dental shields, made from a non-compressible, perforated, remoldable thermal polymer. Powered by Diffusix™ technology, SISU Mouthguards deflect impact forces and absorb shock impact. Scientifically-engineered perforations create a custom fit and allow for a natural flow of air and saliva, to improve communication on the field and increase athletic endurance. 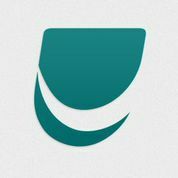 "We are excited to partner the USA Field Hockey brand with a respected brand in the mouth guard industry, SISU," said Adam Andrasko, USA Field Hockey Member Services Director. “SISU has supported our organization for years and we are pleased to extend our partnership to include U.S. National Teams." The SISU brand is widely recognized in the athletic community as a stronger alternative that is both lighter and less obstructive than traditional mouthguards. SISU Mouthguards are manufactured by Akervall Technologies, Inc (ATI), headquartered in Saline, MI. ATI is comprised of a management core, manufacturing facility and R&D division. 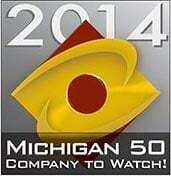 The company was awarded Michigan's Top 50 companies to Watch in Spring of 2014 and also won the Advanced Material track at Accelerate Michigan Innovation Competition for two consecutive years. For more info, visit: www.sisuguard.com or connect with SISU Mouthguard on Facebook, Instagram, LinkedIn and Twitter. USA Field Hockey is the national governing body for the sport of field hockey in the United States and is based in Colorado Springs, Colo. USA Field Hockey is committed to providing opportunities for our 25,000 members to participate, develop and excel as players, coaches, umpires and administrators. The U.S. Men's and Women's National Teams strive for competitive excellence in Olympic, Pan American Games, World Cup and other International competitions. 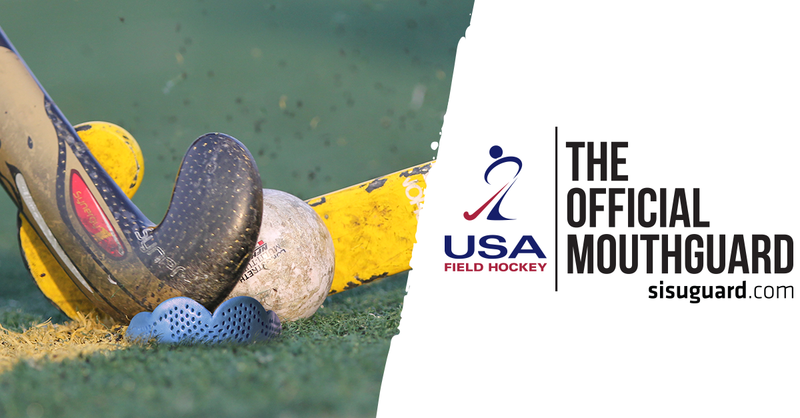 USA Field Hockey is a proud member of the U.S. Olympic Committee and the International Hockey Federation. For more information, visit usafieldhockey.com.